4925 Earles Street, Vancouver - 7 beds, 4 baths - For Sale | Nas Abadi - Nu Stream Realty Inc. 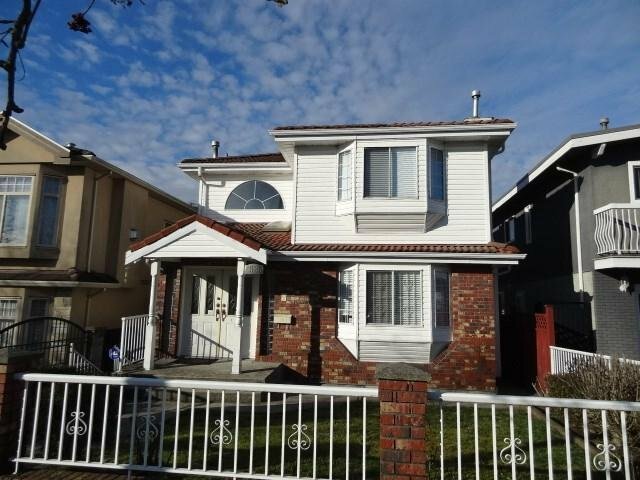 Solid 3 level home in Norquary area, 7 bedrooms, 4 baths, VERY centrally Located close to all amenities...school, parks and 29th Ave skytrain Station. PERFECT for home-stay business or A great holding property with RM-7 Multi family zoning for consideration in future developments. Viewing is a MUST!